Female MC Jocelyne Tracy Keko who is one of Uganda’s top female rappers has been on a secret mission in Toronto, Canada. Word reaching us is that the Eastern Uganda Lyricist has been pursuing a Filming Course in Toronto, which is now left with one term. 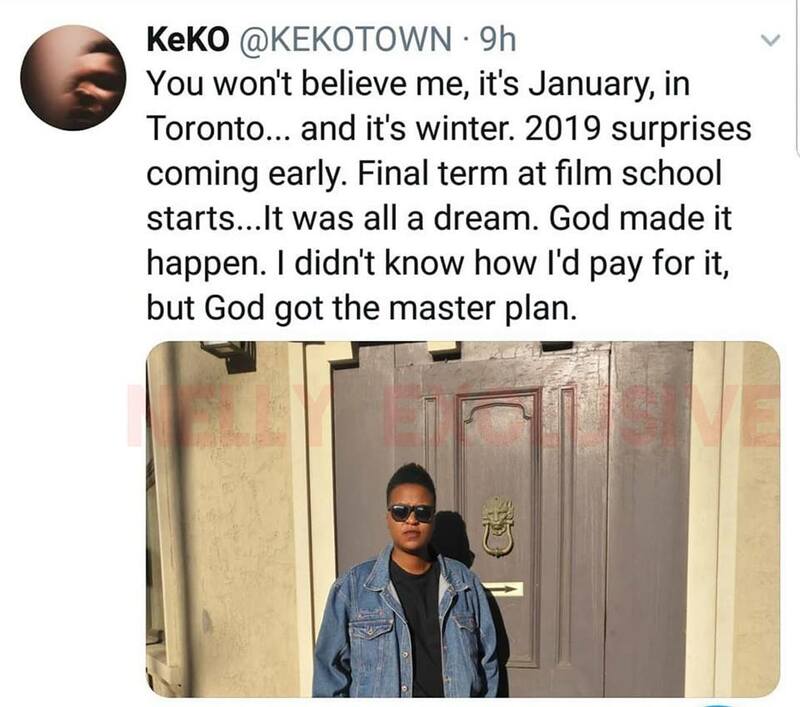 The excited Keko shared the good news via her twitter account as she explained that it was all a God’s master plan, “Final term at Film school starts. It was all a dream, God made it happen. I dint know how I would pay for it but God got the master plan.” Keko tweeted. A lot of controversy surrounded Keko’s departure for Canada as various conspiracies were engineered suggesting that the ‘Make you dance’ hit maker moved to Canada after being subjected to family pressure when it was allegedly discovered that the rapper isn’t straight. 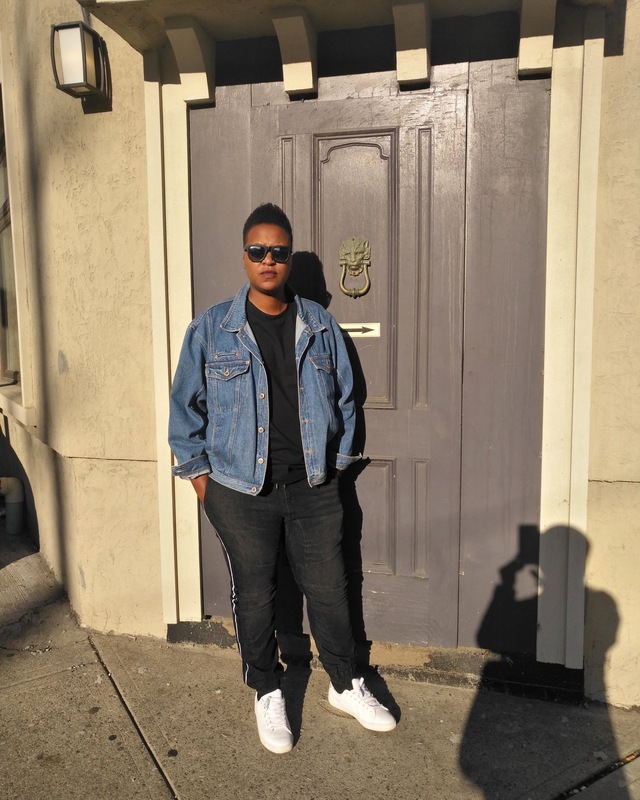 It is not yet clear whether Keko will be returning home to battle it out with Uganda’s top video directors like Sasha Vybz or she will actually try her chances in Canada.